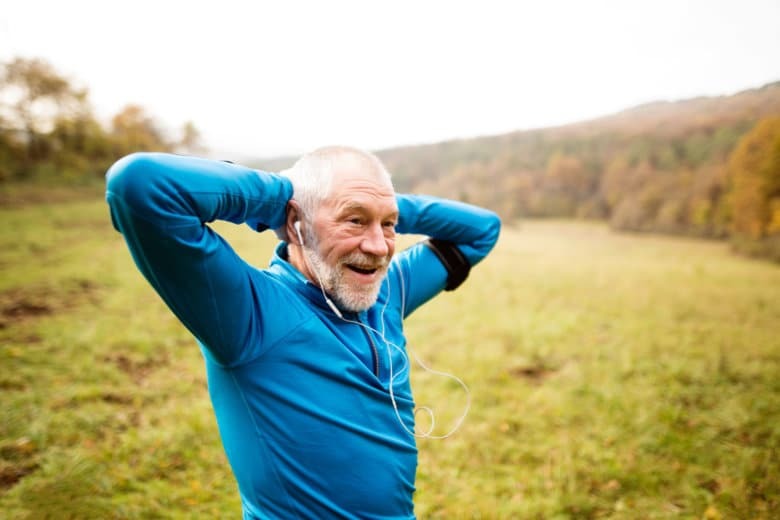 Research from the Centers for Disease Control and Prevention shows that nearly one-fourth of cardiovascular disease-related deaths are preventable, and regular exercise plays an important role in reducing one’s risk. 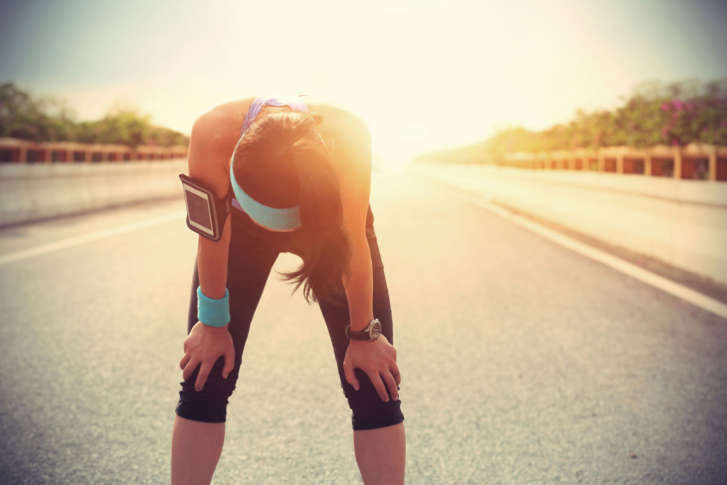 Running experts share tips on how to get moving and stay motivated. 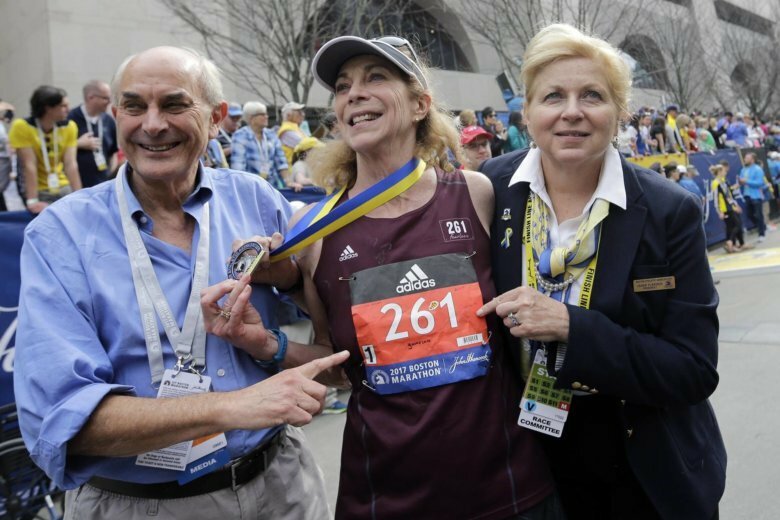 Running comes with many benefits, but can it keep you young? Here’s a look at some of the research on the topic. 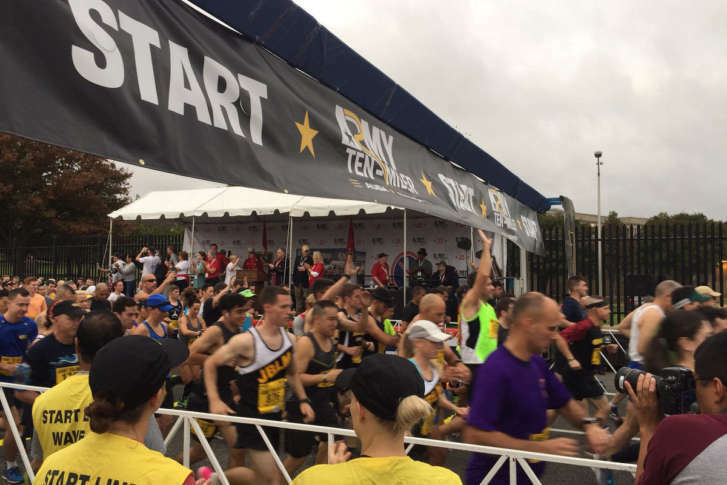 Some 35,000 runners braved a slight drizzle and high humidity to take part in the Army Ten-Miler from the Pentagon through D.C. and back again. 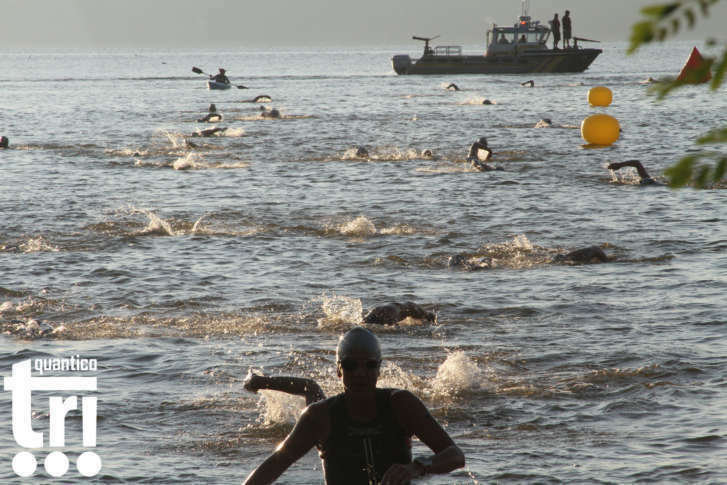 The Quantico Tri and 12K events will take place this weekend at the Officer Candidates School on the grounds of the Marine Corps base in Virginia. Taking your runs outside? 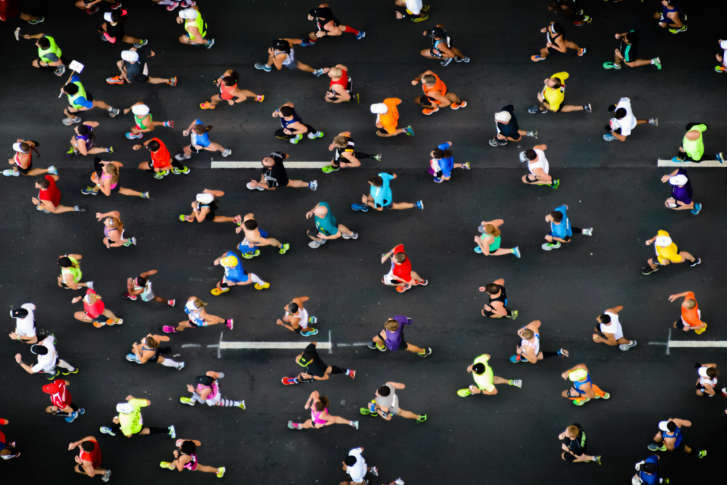 A D.C.-area doctor has some tips for runners to stay safe and healthy during summer’s blazing heat. Unhappy with your speed? 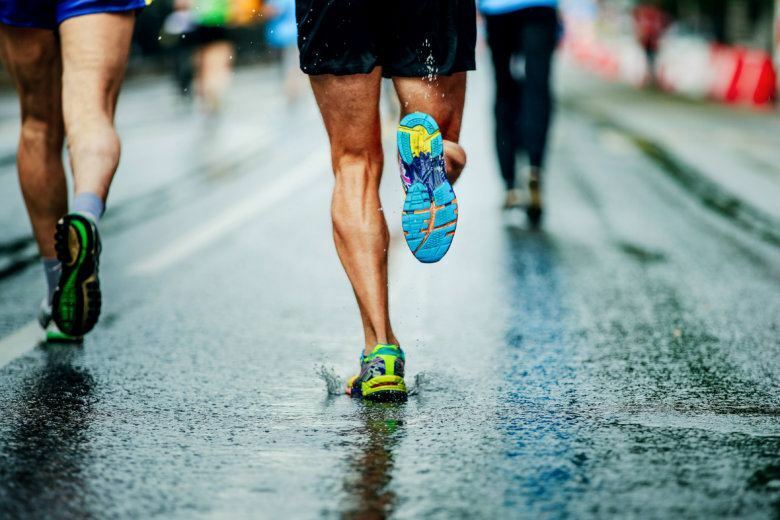 Increasing your speed can help your central nervous system, coordination and function. 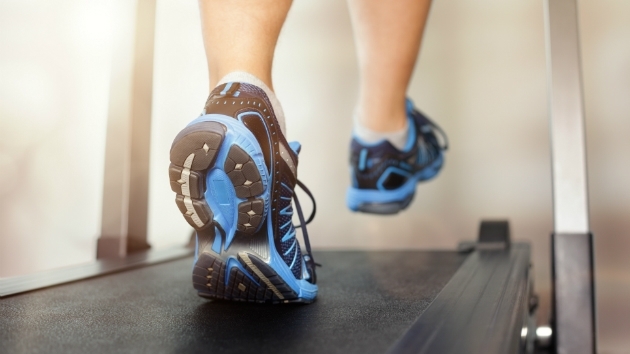 Personal trainer Fairfax Hackley gives some tips on how to increase your speed. 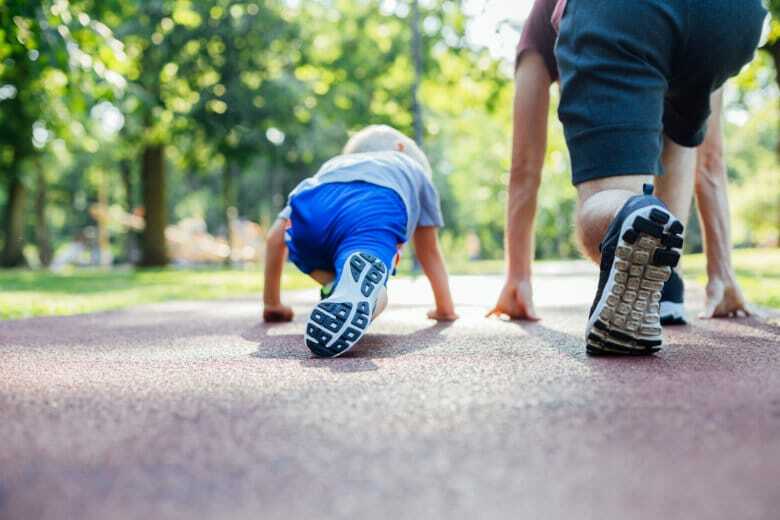 Personal trainer Fairfax Hackley explains why you should add sprints to your workout routine. 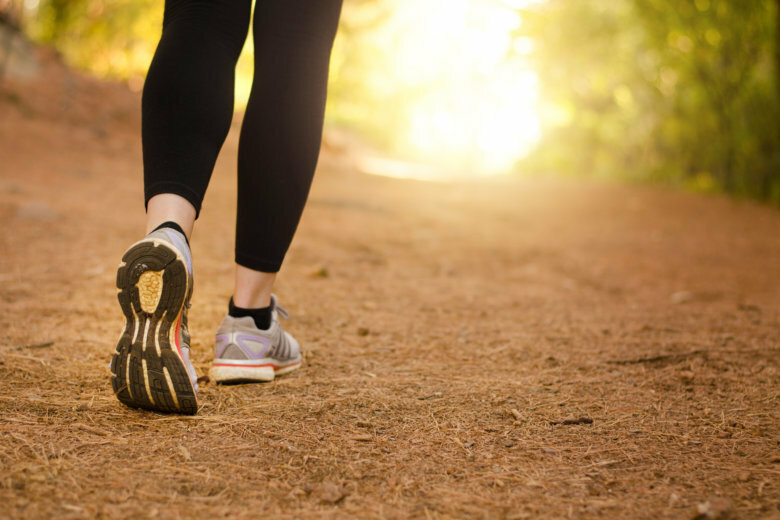 Running is a great way to get moving and burn calories. But racking up too many miles can lead to injuries. Personal trainer Fairfax Hackley explains the right steps for runners to take and stay injury-free. 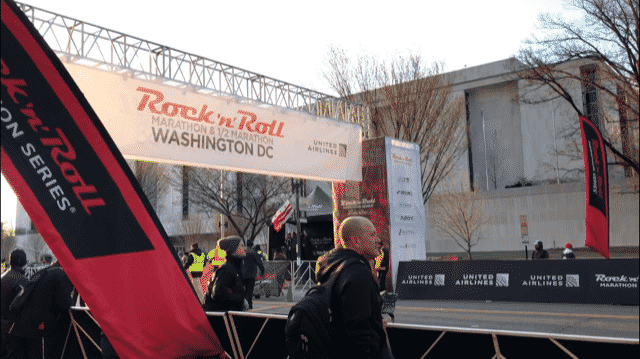 The 45th Cherry Blossom race will bring road closures in D.C. Sunday, as thousands of runners are expected to participate.